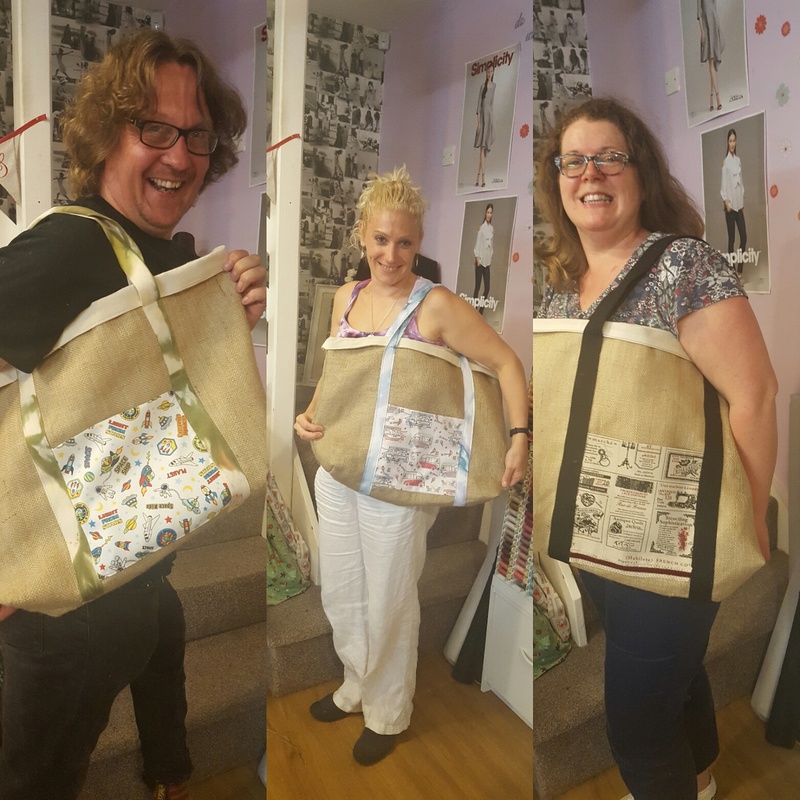 We had such a laugh at last nights beach bag workshop. 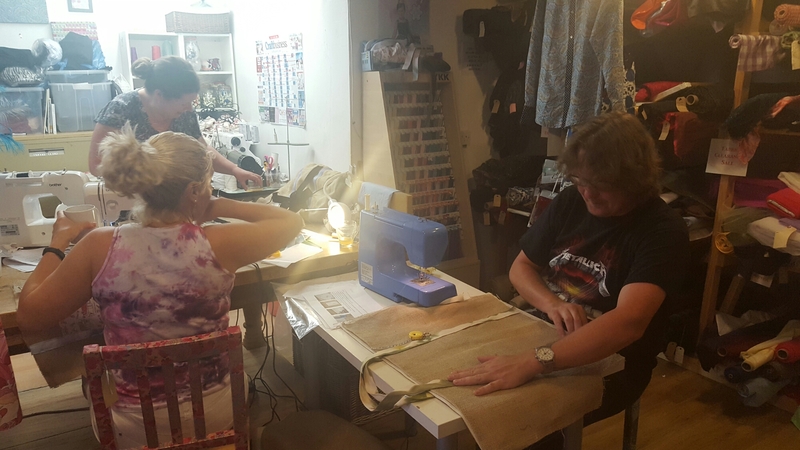 Sewing, chatting, giggles and tea and biscuits were had by all. Everyone completed a great looking beach bag! These bags are so large you can use them as beach bags ,bags for life or storage baskets. Even one was being used as a bag to put birthday presents in, instead of wrapping paper. More bag workshops to come, keep an eye out on here and Facebook!